The history of baseball caps begins in 1860. At the time the Brooklyn Excelsiors were seen to wear the ancestor of the modern rounded-top baseball cap, which incorporated a long peak and a button on top. By 1900, this style of cap became know as the “Brooklyn style” cap. The baseball cap continued to evolve during the 20th century to include stiffening material inside the hat and the peak, which protect player’s eyes from the sun. The hat has become more structured which made it more sturdy and durable. Cap were fashioned in the official team colours so they could be easily recognised on the sporting field. In the early days of sport there were no jumbo TV screens in the stadium so it was important for fans to be able to recognise their teams from afar. 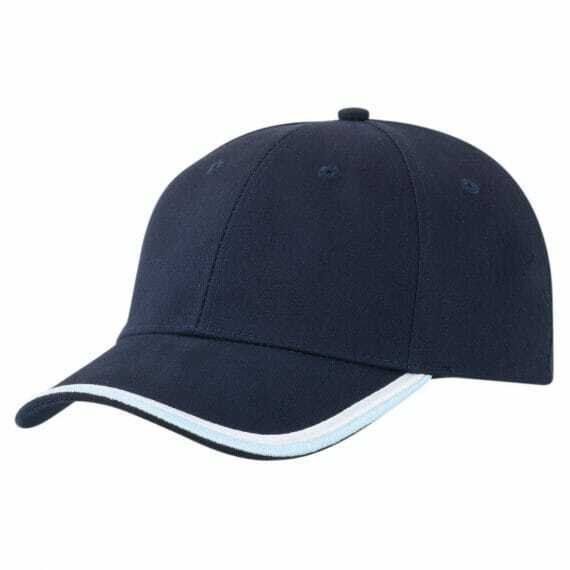 We have a huge selection of baseball caps to suit any promotional campaign. Call EzyCaps today for your next campaign or corporate event.